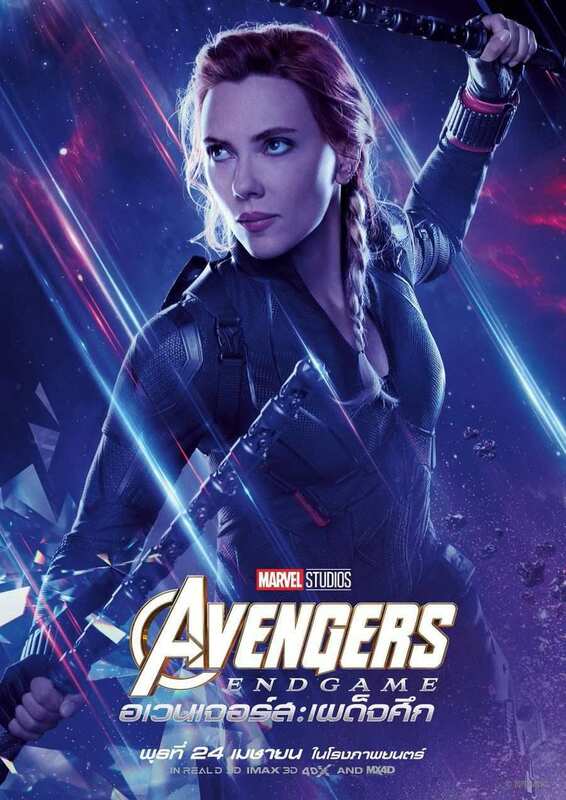 Apr 3 Avengers Endgame 12 Brand NEW Posters! Avengers Endgame is 3 weeks away and now we have 12 new international posters! Apr 1 Fantastic Four LOGO Leaked?